than comparable products. 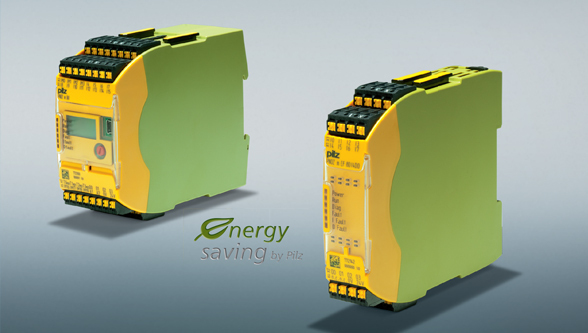 The power consumption of the new base unit PNOZ m BO is a minimal 0.8 W with 20 safe inputs and 4 safe semiconductor outputs (PL e, SIL CL 3) and a width of just 45 mm. Rely on 10 years of innovation from the market leader in safe control technology! Count on the configurable control systems, the worldwide safety standard for all machine types. The simple, graphics configuration tool saves engineering costs because you can create your safety circuit simply and intuitively on the PC.